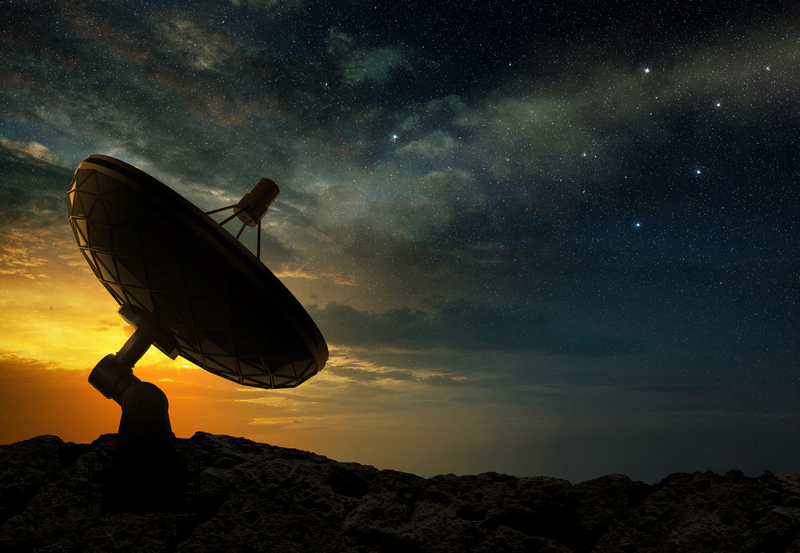 "The ability to understand both markets and technology and knowing how to act upon this, will determine who wins and who loses"
Q-KON has more than 30 years of experience in the successful design and delivery of satellite and wireless communication solutions. 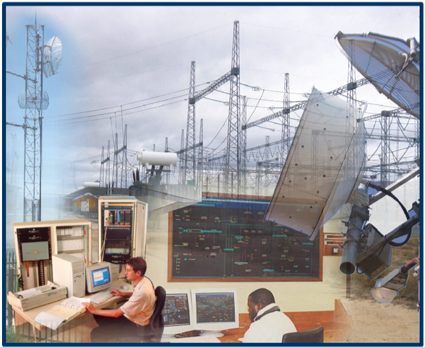 Through the application of structured system engineering and project management methodologies, we can ensure the successful completion of business, industrial and commercial telecommunication networks throughout Africa. As an experienced telecommunication and business engineering team our primary value is to apply technology to realise business needs. For us step one is drafting a clearly defined end-user business case detailing demands and mapping the market user needs. 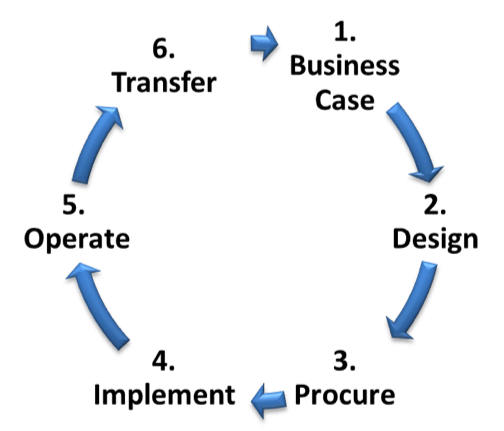 With the business case as a framework we start a systematically and structured design, procurement, implementation, operation and transfer process. Bespoke systems and solutions developed by Q-KON to provide effective control while minimising resource demands and project administration costs. The South African Electricity Corporation, ESKOM was commissioned by one of their key customers to build a redundant 400 kV power line to their operations in Mozambique. Swaziland Electricity Corporation proposed that the High Capacity Electricity Transmission line be build through Swaziland in order to increase the electricity capacity in Swaziland. Eskom agreed on the proviso that SEB refurbish the entire communication and SCADA network. Q-KON was entrusted to deliver this on Turn-key basis. The Project was commissioned passing extreme Quality Assurance Criteria associated with such a mission critical network deployment. 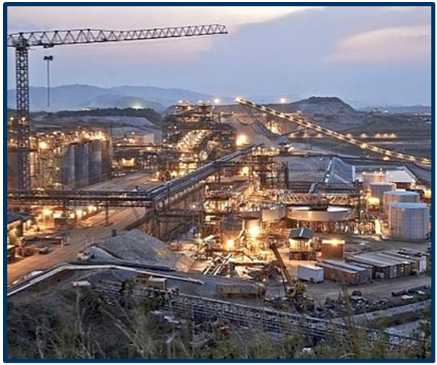 Katanga Mining Limited operates a large-scale copper-cobalt project with substantial high-grade mineral reserves and integrated metallurgical operations in the Democratic Rebuplic of Congo (DRC).